Get rid of that tacky chrome, and get some gloss black kidney grilles for your BMW M2. 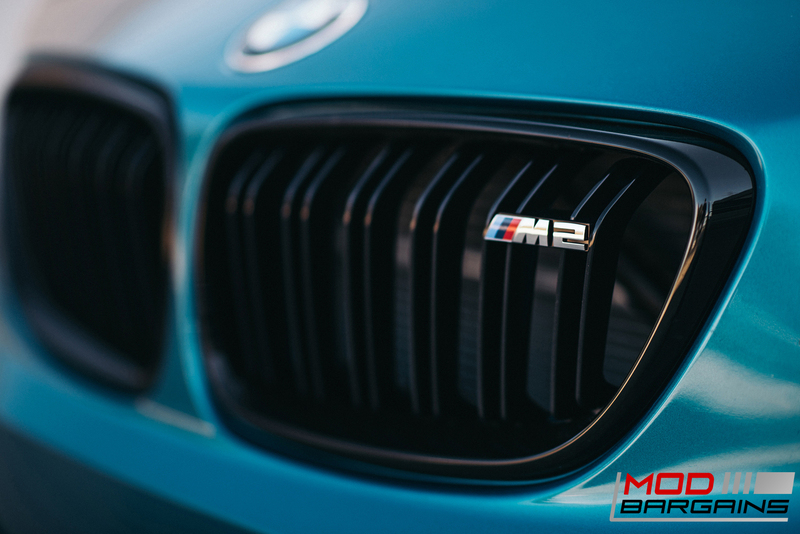 These kidney grilles will greatly enhance the overall appearance of your M2. Turn heads: Enhance your front end appearance with a more aggressive look, you'll be sure to turn some heads! Stand out: Get rid of that tacky chrome and stand out with some gloss black kidney grilles! Durable: These kidney grilles are built to last. 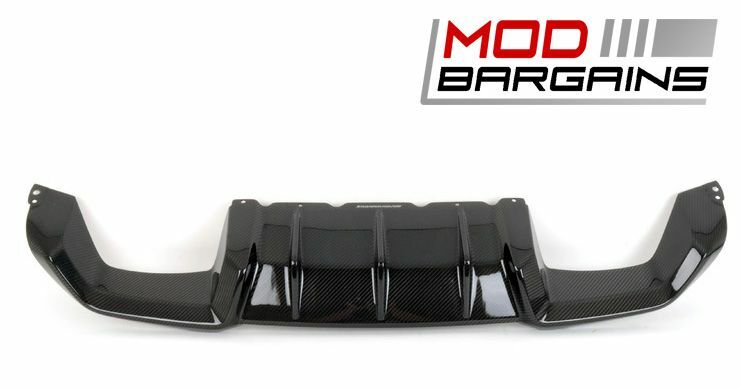 Being OEM, these are sure to last the lifetime of your BMW M2! Give your 2016+ BMW M2 the sleeker, more aggressive look it deserves. Get rid of that tacky chrome that should never have came on the M2, and stand out from the boring stock crowd. These Gloss Black Kidney Grills will make everyone envy your front end. Please Note: These are also sold individually if you only need the Left grille, or the Right grille.